Are you wondering “how can I learn Japanese language easily?” There are a lot of resources out there that can influence your ability to learn a new language. Working with textbooks or photographic series can make as much of a difference as verbal communication with a native. When first figuring out how to learn Japanese with English, it is advisable to take your time and craft personalized solutions that are both useful and pragmatic. How to learn Japanese to English is a long process but with the right steps it can be undertaken with ease and help you get the best results. For example, how can the language be perceived and what are your specific goals? Establishing whether you are going for personal or professional communication would be the first point to consider. If you just want to be able to have conversations with other people it may be easier to take a more empirical approach. It may not be necessary for you to learn about the written language as much in this case. However, if you are interested in using Japanese in written or professional capacities, it is possible you will need a lot more formal training. The written style of Japanese is unique and can take a long time to properly articulate. It will be a lot easier to learn Japanese. Reading and speaking in Japanese can take place easily and involves knowing some core vocabulary and phrases. Conjugating verbs and understanding basic sentence structure are also essential to the process of learning the new language. Ultimately, building sentences and knowing how to speak are important aspects of the beginning stages in Japanese. It is structurally very different from English or other romance languages. This is because there are a lot of difference between eastern and western language traditions. Once this is understood it becomes a lot easier to take strides in the right direction. Public lessons as well as understanding the way that Japanese can be applied is important to the overall development of learning and comprehension. Kanji, hiragana and other aspects of the written language may seem complex at first, but can be broken down into individual components that are easy to understand. This is used to learn the different sounds that are present in the language. It is also helpful to keep track of different tones that may be used in spoken and written form. Even though these are considered characters and not letters, there are a lot of comparable points between the two. Foreign words can also be articulated with the same set of characters and may require the use of complicated or comprehensive strategies. Another early lesson is the use of Katakana. These characters are further developed and can often be used when expressing English words. This is a notable phenomenon in Japan for foreign words of all kinds. While these characters may only be used infrequently, there are a lot of results that can be ascertained in the process. Many of these characters have been retired or are considered to be archaic in contemporary times. Nevertheless, some of them are used intermittently in order to ascertain a greater understanding of foreign words or language. There are a lot of different themes in Japanese that can be seen once a student starts learning the written and spoken language. The vocabulary that a person may need for day to day communication can vary greatly. Nevertheless it is important to learn the basics of both English writing and Hiragana. Understanding both can create long term value and understanding for the structure of the language on a whole. Other early lessons may encompass the days of the week, time and numbers. These are effective and valuable because they create long lasting results that are multidimensional and are a good foundation for further knowledge and understanding. They include conversation about places, likes and dislikes or other directions. Knowing how to order at a restaurant and simple requests such as where the bathroom is can also be helpful. 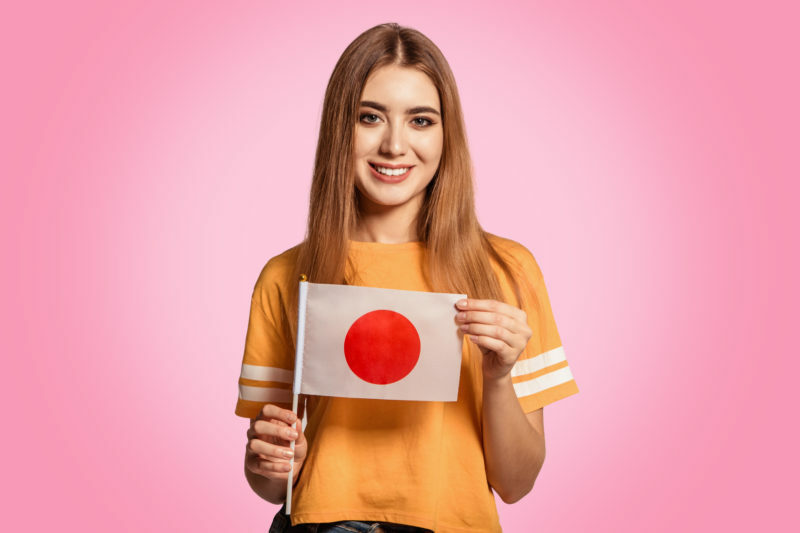 Japanese is a complicated language but knowing how to read signs and to navigate new areas can make a big difference in the overall application of new verbal and written skills. Language learners who are tourists may also benefit from knowledge of geography and major cities throughout the country. Having a greater understanding of these basic things is sure to make for a better visit to Japan. It could also improve the way that a person navigates these uncharted areas. Common words for foods and destinations as well as words that may appear on signs can also be helpful. For those seeking academic proficiency in Japanese, there are a lot of requirements that need to be met. It can take a long time to learn all the things needed for long term success. However, having a good foundation in the written symbols and different styles will go a long way in this language. Since there are so many different nuances, it is very important to set out your goals ahead of time. This will help you get ahead and establish yourself in the language and get the most out of your language learning experience. In conclusion there are a lot of ways to pick up the Japanese language. If you think to yourself, “how can I learn Japanese language easily?” the best thing is to set your goals early on. This will help navigate the entire process and limits the room for branching into areas that are not directly related to your areas of interest. Textbooks as well as photographs are an important part of the process too. However, when first establishing how to learn Japanese with English it would be a lot easier to establish effective and pragmatic techniques that will guide you. It may be a long journey when embarking on how to learn Japanese to English. Nevertheless it will be worthwhile and is sure to be an asset to you both personally and professionally. How Can I Learn Japanese Kanji?